A Comprehensive, in Person, Pricing Report on Your Home. A Proven Marketing Plan to get Your home Sold. 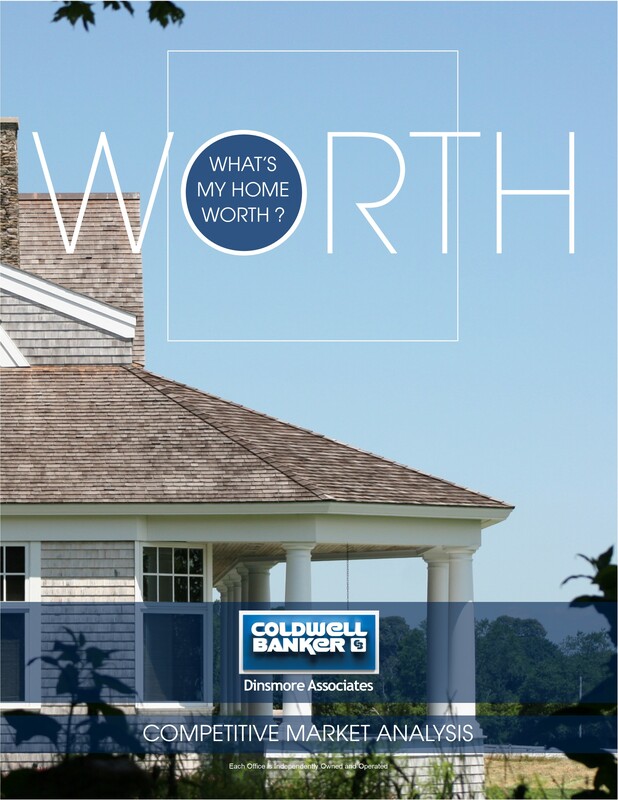 Thanks for asking us to complete a comprehensive pricing and marketing report on your home. Once we have the chance to view your home, and evaluate its unique features and amenities, we will prepare a detailed pricing analysis, along with a marketing plan for your home. If you want an instant, online valuation, click on this link. Just be aware, that an online valuation should not be relied on to price your home for sale. Only an in person, evaluation by an experienced real estate agent, can make the important adjustments for condition, amenities and location that factor so highly in accurately pricing your home. You can also complete a search for homes that have sold in your neighborhood by clicking here.